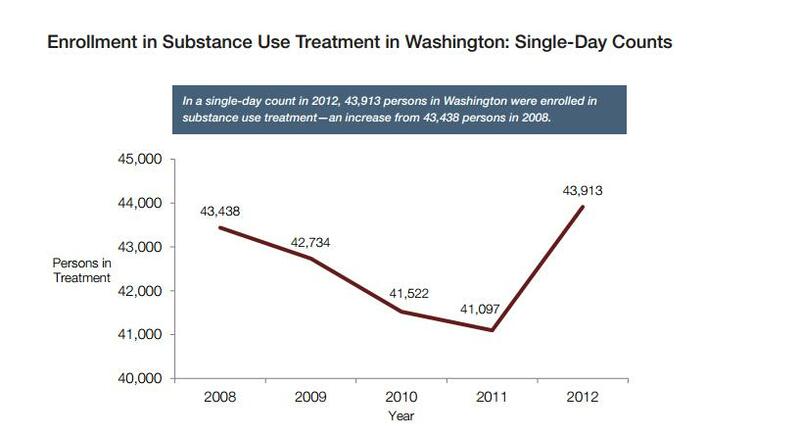 Washington has been known for many things, unfortunately some of them have to do with drug addiction. For example, the Pacific Northwest saw an early upsurge in heroin use in the ’90s – well before today’s epidemic. It has also seen considerable methamphetamine and alcohol use. Washington is also the second state to have legalized marijuana for recreational use, indicating a greater potential for substance abuse. Washington state has over 450 rehab programs that combine to service more than 40,000 people at a time. Unfortunately there is still a shortage of inpatient treatment beds in the state, and hundreds of thousands of people in need of help go untreated each year. 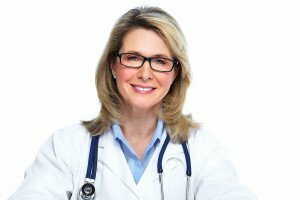 Check out the lists of available treatment facilities in Washington by clicking on a city below, or contact us for help understanding your inpatient rehab options. In a single-day count, there were nearly 44,000 people in Washington who were enrolled in substance use treatment, which was a slight an increase from just over 43,000 a few years earlier. 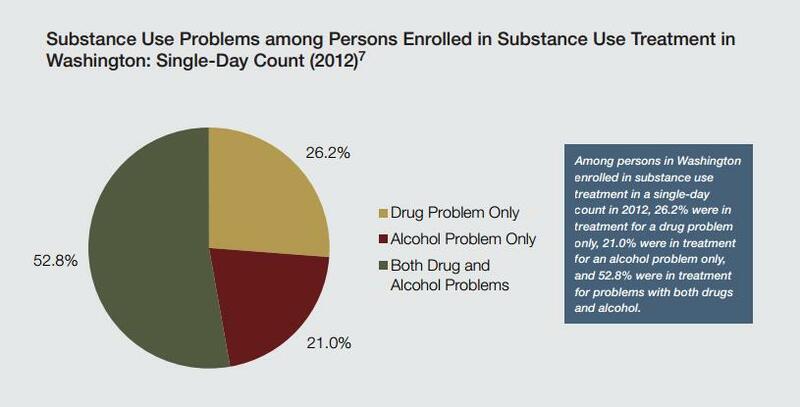 Among people in Washington enrolled in substance use treatment on a given day, 26.2% were in treatment for a drug problem only, 21.0% were in treatment for an alcohol problem only, and 52.8% were in treatment for problems with both drugs and alcohol. In Washington, about 410,000 people aged 12 or older per year were dependent on or abused alcohol within the year prior to being surveyed. The percentage did not change significantly over this period, and there were also about 155,000 who were dependent on or abused illicit drugs. About 330,000 people aged 21 or older reported heavy alcohol use in Washington within the month prior to being surveyed. Of these, about 1 in 40 received treatment for alcohol use within the year prior to being surveyed. Among people aged 12 or older with alcohol dependence or abuse in Washington, about 36,000 received treatment for their alcohol use within the year prior to being surveyed. In a single-day count, there were over 7,017 people in Washington who were receiving methadone as part of their substance use treatment, and 786 were receiving buprenorphine. Both of these numbers represent considerable increases in these forms of treatment. In Washington, among people aged 12 or older with illicit drug dependence or abuse, about 20,000 per year received treatment for their illicit drug use within the year prior to being surveyed.